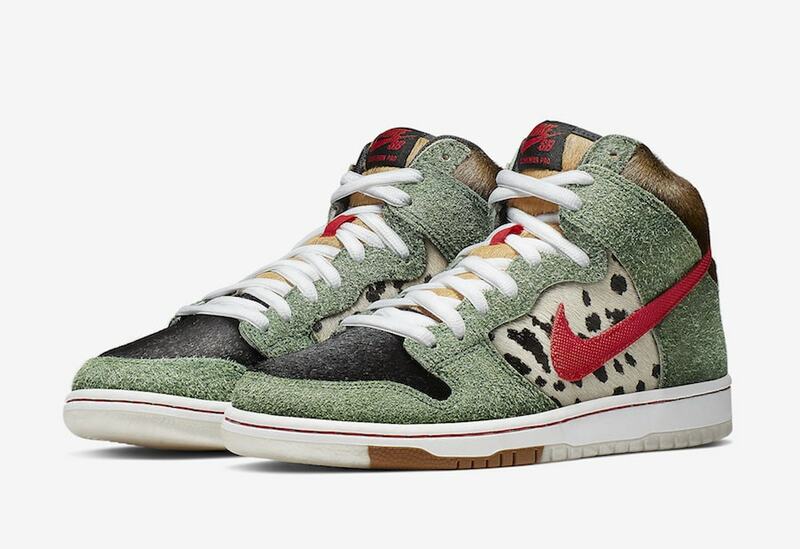 Every year it seems as if the Nike SB gets decorated for the 4/20 holiday. This year Nike looks to take an unseen path as the model is dedicated to mans best friend. Although your dog is not someone you’d think people would celebrate 4/20 with, Nike knows the important role the animal plays in many lives. 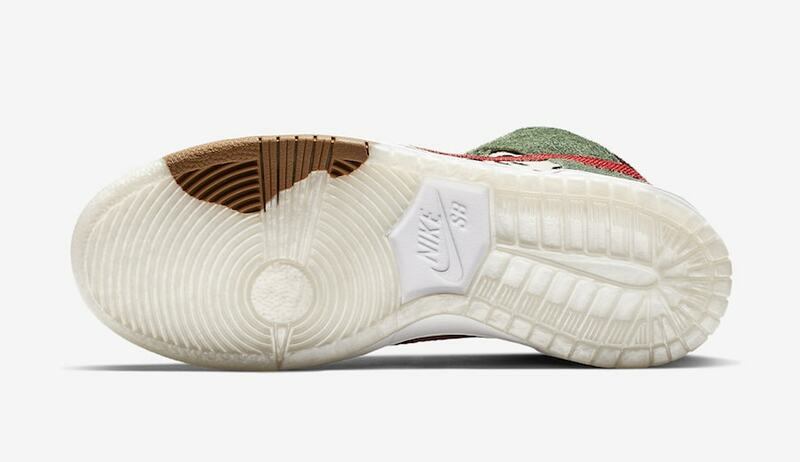 Nike looks to cover the shoe in spots, grass, a dog collar and perhaps even represent the joyful event of stepping in your dogs’ number “two” on this year’s sneaker. But with this makeover, we can see how versatile the SB is. As even with this style, the shoe still looks amazing. 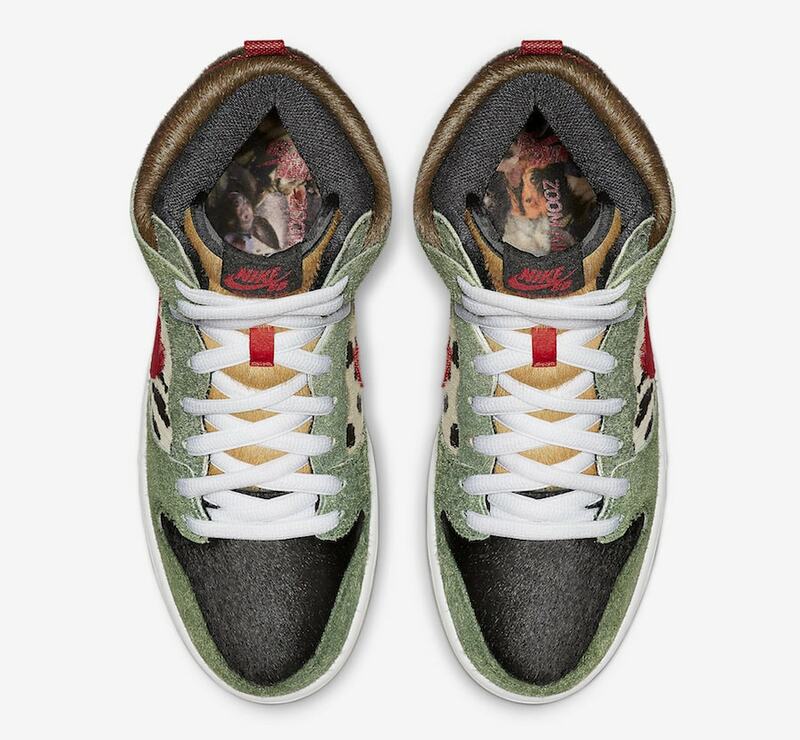 The side panels of the shoe are covered in a dalmatian print, white with black spots as well as a green fuzzy upper that is a representation of grass. 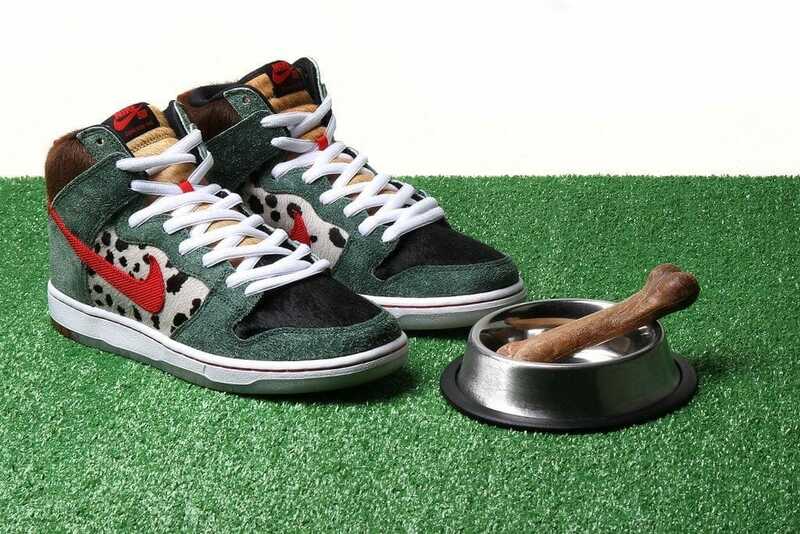 Throughout different parts of the shoe like the tongue, toe and the upper paneling, a symbolization of different dog breed fur can be seen. To top that all off, the Nike swoosh is entirely red, like a dog collar. The Swoosh is even accessorized with a metal bone name tag that hangs off of the back of the shoe with the name “Sparky” on it. 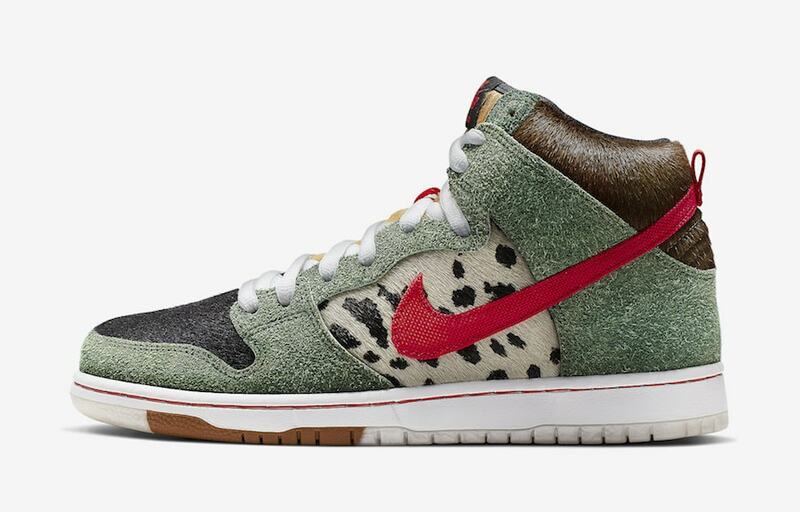 Furthermore, the bottoms look to contain two different colors, white and brown perhaps symbolizing stepping in dog poop. 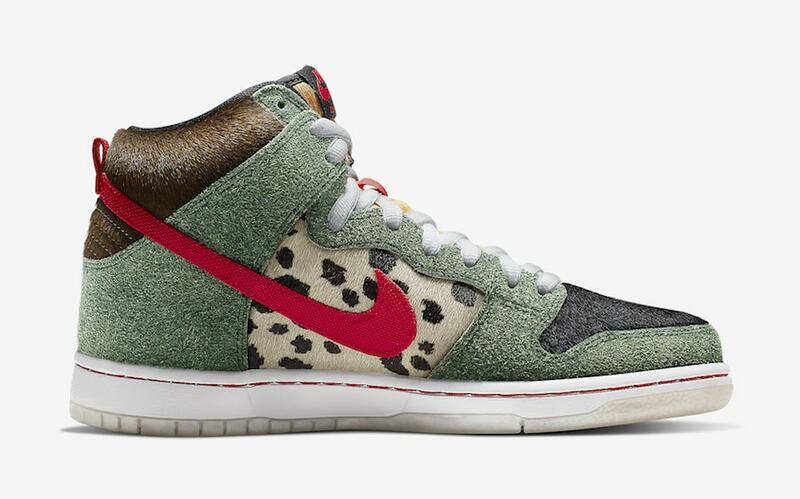 The Nike SB Dunk High “Dog Walker” will be released directly on 4/20 this year on April 20th, 2019. They will be available at Nike and select retailers for only $100. 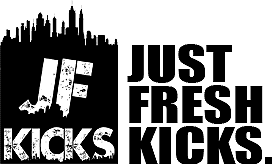 Continue reading below for online links and more photos, and as always be sure to stay tuned into JustFreshKicks for other Nike SB related news.